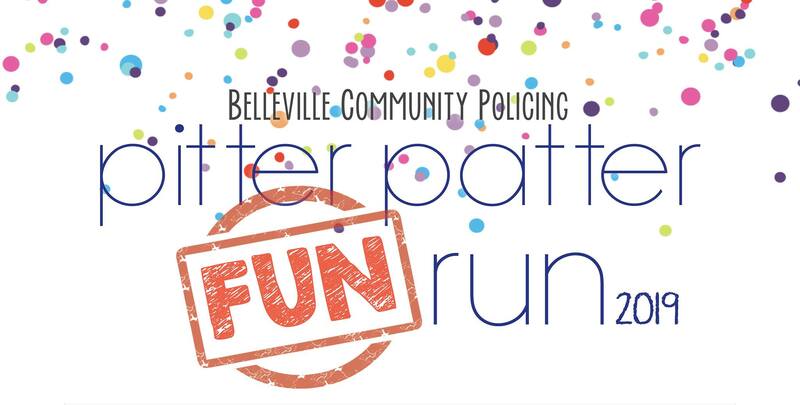 Belleville Community Policing Pitter Patter Fun Run is a annual fund raiser that allow us to run educational, safety programs and recognition awards for school age children. Events that we run and are involved with Cops and Kids Fishing Derby, Bike Rodeo, Special Olympics, Santa Clause Parade, Star Awards, Flavours of Fall and many many more….. all run with community support and volunteers. So come on out and enjoy a family friendly morning, or better yet, sign up and run the 1km, 5km or 10km run, recognized by the runner association.